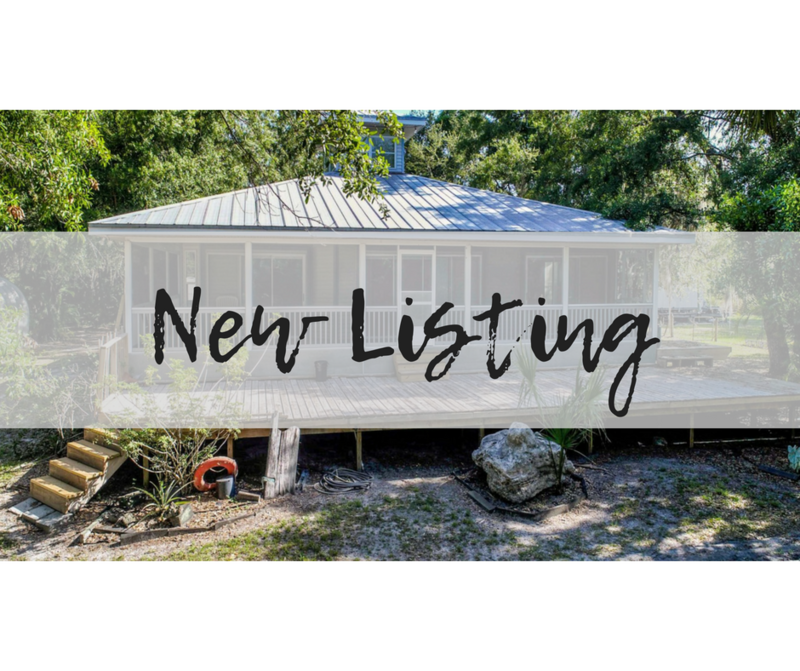 ESCAPE TO THE COUNTRY IN THIS CUSTOM BUILT THREE BEDROOM, TWO BATH, LOFT HOME WITH WRAP AROUND PORCH, DETACHED GARAGE/WORKSHOP, A SINGLE WIDE MOBILE HOME FOR GUEST OR FAMILY AND ALL OF THIS SURROUNDED BY 34 +/- ACRES OF NATIVE FLORIDA PRIVACY. This property is set up for peace and privacy. This home is tucked away from any neighbors and the only thing you can hear will be the fish jumping in the pond, birds singing in the trees and any other animals you choose to have on your own paradise ranch. This custom home has an open floor plan and a beautiful loft with plenty of lighting for painting, work space, nature watching or just a great place to relax. This property is fenced and cross fenced, has plenty of grass and three ponds for your own farm to table garden, any farm animals or any other agricultural desires. Don't miss out on this once in a lifetime chance to purchase your own private piece of native Florida at such a great price.